$1,400 below NADA Retail! CARFAX 1-Owner. 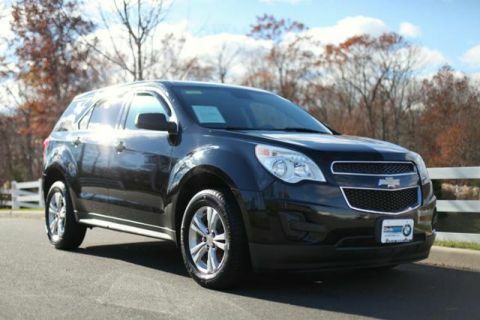 Third Row Seat, Moonroof, Heated Leather Seats, Rear Air, 4x4, Hitch, Aluminum Wheels. CARFAX 1-Owner. Qualifies for CARFAX Buyback Guarantee. 5 Star Driver Front Crash Rating. 5 Star Driver Side Crash Rating. 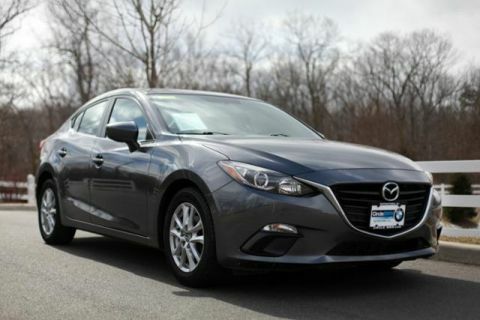 Dependability is one of the many reasons why this is an exceptional value. This Pilot is priced $1,400 below NADA Retail. Leather Seats, Third Row Seat, Sunroof, 4x4, Rear Air Honda EX-L with Nimbus Gray Metallic exterior and Beige interior features a V6 Cylinder Engine with 250 HP at 5700 RPM*. 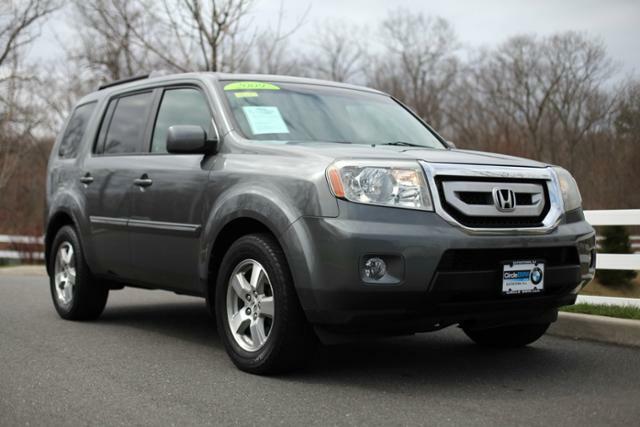 After a thorough and exhaustive analysis, Cars.com named the Honda Pilot its Family Car of the Year. While making their decision, the editors at Cars.com took special note of the Pilot's size, roominess, efficiency and versatility: Parents juggling life, work and multiple kids' soccer teams while trying to maintain a sense of sanity (good luck!) will have a true partner in the Pilot. IIHS Top Safety Pick.